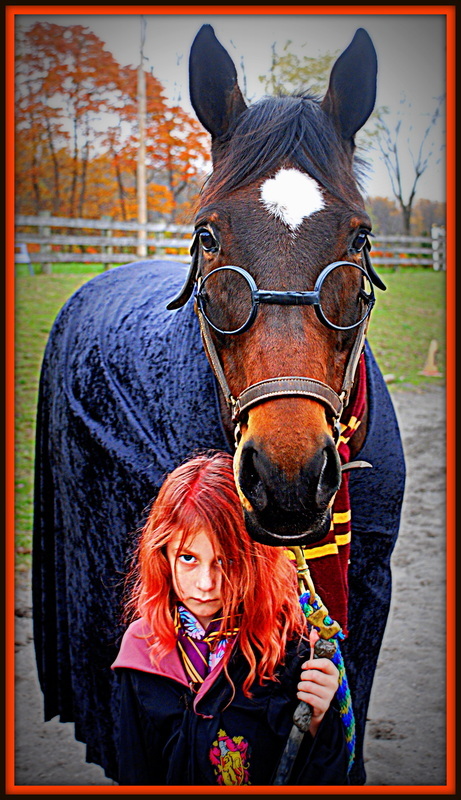 Games on Horseback and a costume class with fabulous prizes for the best costumes. Nothing but fun all afternoon! We've scheduled our annual HVS Halloween Fun Show for Sunday, October 26th. 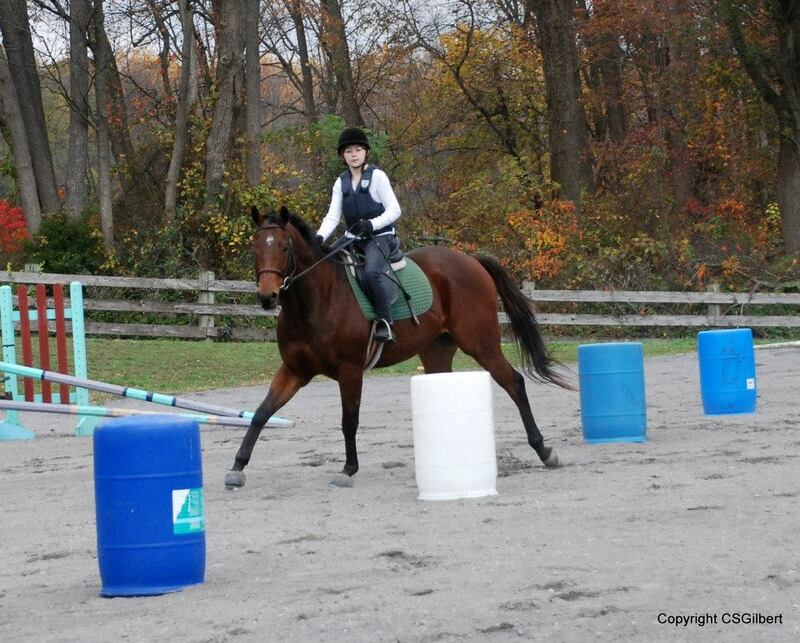 We'll have games on horseback for all ages and experience levels, followed by our very popular costume class. Entry fee is $45/rider + a snack to share. If you have a horse that you'd like to outfit, be sure to enter early and stake your claim on that horse. The one you decorate does NOT have to be the one you ride in the games. 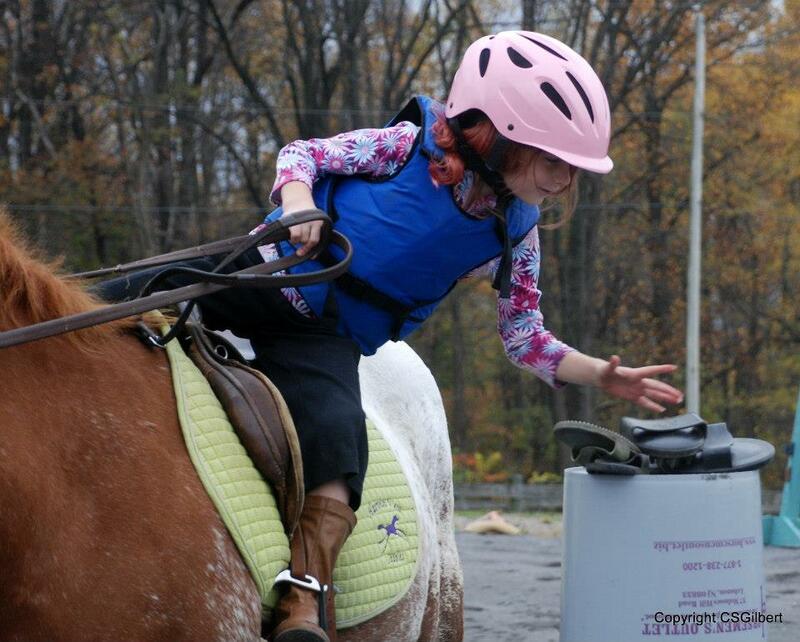 Get creative and come prepared to have a ton of fun with the ponies. Showtime is 1:00 p.m. with the costume class immediately following the games. Don't miss out on one of our most fun-filled events of the year! Sign up at the barn or register on line!